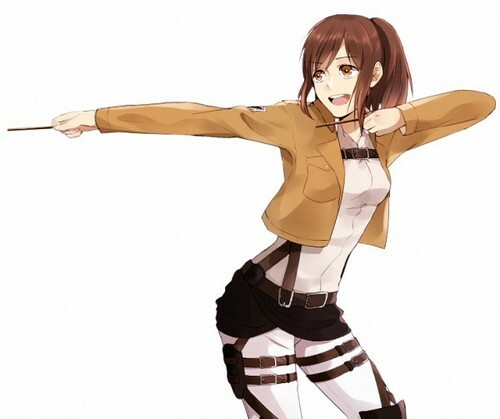 ☤SnK☤(Sasha). Sasha Braus. Wallpaper and background images in the शिंगेकी नो क्योजीन (अटैक आन टाइटन) club tagged: shingeki no kyojin. This शिंगेकी नो क्योजीन (अटैक आन टाइटन) fan art might contain hip boot and thigh boot.